“Life is pain” is a common assertion. 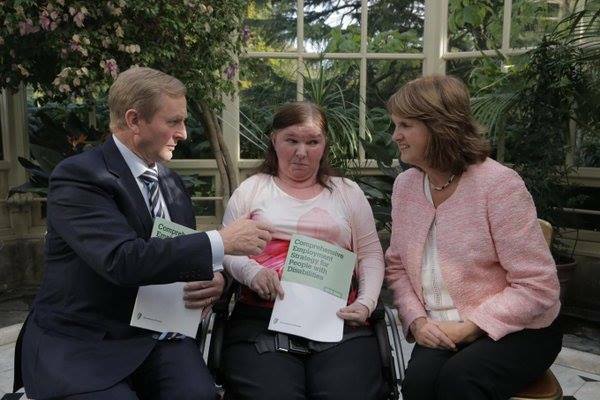 Sufferers of rheumatism would doubtless endorse this sentiment and for Anne Marie Healy, physical pain is a reality of daily life, but her refusal to allow it to impede her hopes and aspirations is surely an inspiration to others in the same position. Anne was born into a family of sixteen children (six girls and 10 boys) in the rural village of Ballinaboy in North County Mayo. She was a normal, happy child, full of play, discovering the world, but at age five, her health took a worrying turn. Anne and her family assumed that after a long spell of care and attention life would return to normal and Anne would be the active child she was before, but this was not the case. When there was no further improvement, Anne’s parents continued in their efforts to find a prognosis. “My parents brought me to see the doctor again and he referred me to a consultant, who diagnosed juvenile rheumatoid arthritis,” said Anne. “In rheumatoid arthritis the immune system attacks the joints. “The attack can go on for a long time or come and go. After admittance to hospital and further tests, Anne and her family were given assurances that she would “grow out” of her arthritis because it was just a “bad flare up”. However, this diagnosis proved incorrect and the effects of the condition would impact seriously on the practicalities of daily life. Soon Anne required more treatment and despite some improvement, the benefits of continuous surgery were yet to be felt. All in all, Anne has had over 40 surgeries including having both hips, knees, shoulders and elbow replacements as well as neck and foot surgeries. 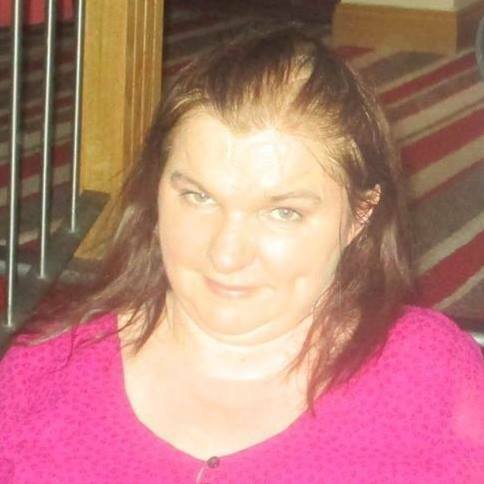 Since joining the Centre for Independent Living in Mayo and being provided with a personal assistant, Anne has enjoyed a quality of life she could not have imagined. Being physically active is a huge part of Anne’s life but mental activity is just as important and to that end, Anne has used the power of the pen to express her thoughts on paper. 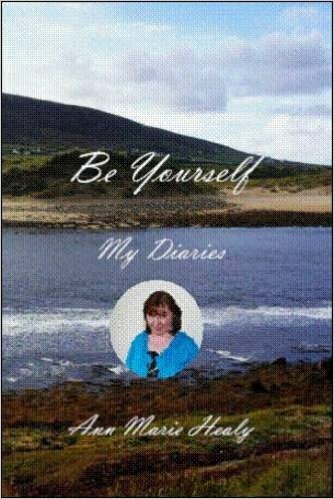 A book about her experiences entitled ‘Be Yourself: My diaries” is available at www.amazon.co.uk and www.choicepublishing.ie. Anne also currently presents a programme entitled ‘Community Matters’ on her local radio station every Friday, where she gets to interview many interesting people from the Community. “I cannot see a cure for rheumatoid arthritis ahead but I am positive that I can continue to live a full life,” concluded Anne.